We’re happy to announce the 1.0 release candidate of MUnit – the unit and functional test framework for Mule. This is our first official release of MUnit and incorporates major usability improvements, broader support for Mule components and many bug fixes. 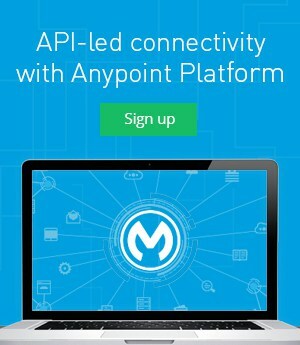 Building on the success of CONNECT 2015 in San Francisco, we’re happy to announce the final release candidate for Mule 3.7 and Anypoint Studio June 2015. Planned GA is now less than a month away! To stay relevant, today’s businesses have to adopt SaaS applications, cloud services, and API technologies and integrate them with their legacy systems. In SearchSOA this week, MuleSoft customer and Citrix integration developer Vinod Sangaraju discussed how Citrix has deployed CloudHub and is planning to use MuleSoft’s new solutions for Microsoft to fill BizTalk integration gaps. We’re excited to announce the long-awaited release of our Anypoint Studio Themes™! Designed to provide a more pleasurable and productive integration development environment, you can customize your IDE experience with different creative, colorful themes. Choose from among several themes available for download within Anypoint Studio™, Mule’s Eclipse-based IDE. 2013 brought massive shifts in integration tech, from APIs to SaaS and everything in between. Check out our most popular blog posts of 2013 to get a sense of the landscape and what 2014 might bring. 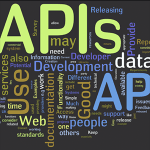 Your API can be a key to your company’s success. Get it wrong and you lose out on a big opportunity. On my previous 3-part blog, I showed how Mule ESB can be used to service-enable and orchestrate traditional on-premise technologies like an Oracle database and IBM Websphere MQ. Using Mule ESB, we created a service that accessed employee information from an Oracle database table and transmitted this to IBM WebSphere MQ. An observant customer I was showing this to noticed a security flaw with how sensitive employee information was being transmitted in plain text and also asked how the employee record can be sent to SalesForce.com. 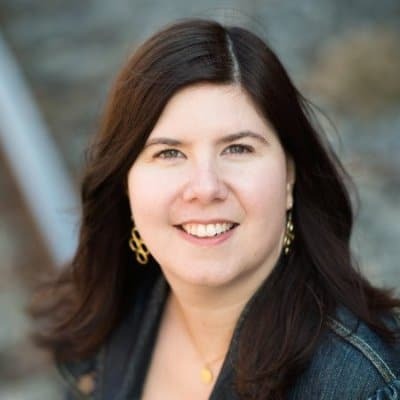 In Part 1 of this three part blog, we created an HTTP REST service that retrieves employee records from an Oracle HR database and returns it in JSON format. In Part 2, we took a look at how to easily turn this into a SOAP XML service without any coding by utilizing the SOAP component for top-down web service generation and the Data Mapper for transformations.